Storage Boss is conveniently located in Hackham and is a fully secured self storage facility with advanced security features. Storage Boss provides long term and short term storage options for personal, business and vehicle storage requirements. If you’re moving house, renovating, travelling, or even just decluttering, you could do with some extra space. Storage Boss has a storage unit for you, regardless of whether you’re storing a few small items or the goods from an entire house. 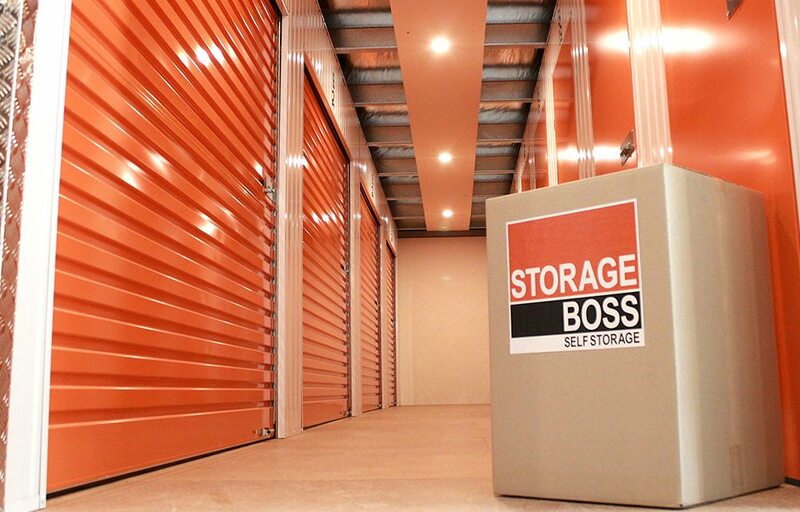 Storage Boss offers business storage that’s flexible, convenient, and secure, all for a cost-effective price. Ideal for documents and data, Storage Boss is a business storage solution that won’t break your budget. Vehicles can take up a lot of space in your front yard. Whether you’re looking to make more room on your street, or you’re looking for a secure, indoor space to store your vintage car, Storage Boss is the ideal vehicle storage solution.